Day 1: Why Do We Make Resolutions? » Read. Write. Hustle. Day 1: Why Do We Make Resolutions? 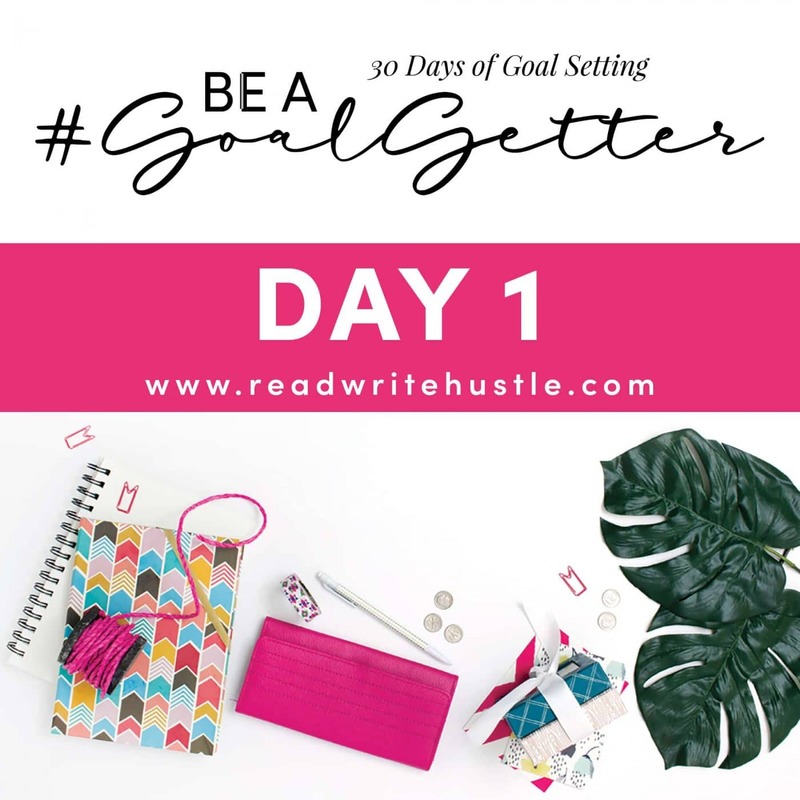 Welcome to the 30 Days of Goal Setting for Authors Challenge! Thank you so, so much for joining me. I’m super stoked to have you along for the ride while we discuss resolutions and goal setting over the next month. Setting resolutions is a long-standing tradition and while we often think of New Year’s as the time for them, you can resolve to make changes in your life at any time in the year. To get us rolling, olet’s take a closer look at the “why” behind making resolutions. We all know that New Year’s is the “it” time for making resolutions so let’s start there and take a peek at the history of the concept and how it came about. If we take a long look back, we’ll find that even 4,000 years ago (Hello Babylonians) peeps have rung in the New Year with an eye toward fresh starts. The Babylonian calendar began in March and they typically celebrated with an eleven-day festival. (Hangovers anyone?) While they were rocking it out, they would offer the gods promises along the lines of clearing up their debts to gain their gods’ favor. Ancient Egyptians’ year followed the flooding of the Nile river. Julius Caesar—Roman emperor—was the first big wig to recognize the beginning of the year as January 1st to honor Janus, the god of new beginnings. The celebration of the New Year as January 1st wasn’t that big of a deal until Pope Gregory XIII developed the Gregorian calendar. I can’t even count the number of reasons why we make resolutions. I mean, we all want to improve our lives in some way, right? Making a resolution gives us a little clarity to our lives. 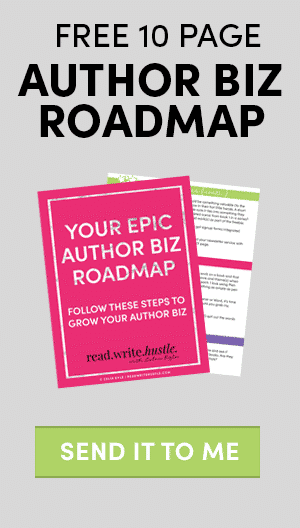 It’s like giving us a roadmap to follow to achieve our goals. They solidify our sense of purpose and allows us to make the reasons for our existence more tangible. Plus, making promises to ourselves keeps us accountable. Without them, we tend to stray from our purpose. (Because there are so many shiny, fun things out there to distract us.) Getting distracted can lead to loss of self-esteem, a feeling of worthlessness, emotional grossness and confusion. Another awesome aspect to resolutions is that we feel pretty bada$$ when we achieve the goals we set through resolutions. Measuring our progress = happy bunny. 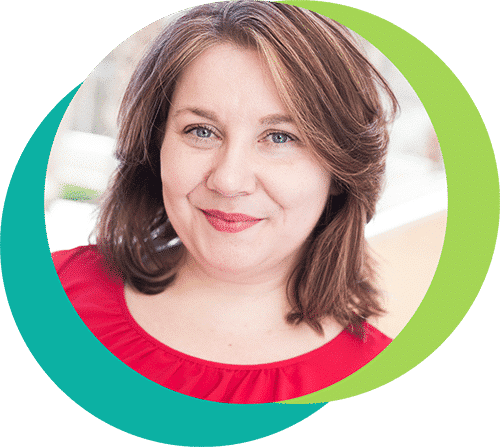 We’re going to cover a lot over the next month and while we go into ways to make resolutions stick and other tips for making them, I will peek at strategies for developing realistic intentions. I want you to start by choosing THREE things from your massive wish list to accomplish. This way you won’t get overwhelmed and quit before we get started. Next, be super specific. Making a vague statement like “I will write,” isn’t super effective. I mean, we’re writers so of course we’ll write. But you need to be specific. State the number of words per day. Or that you’ll write at least 500 words every day for the next 30 days. (Challenge homework words count!) Lastly, remain accountable. How? Share your goals with friends. Record your progress in a journal. Comment on this blog post! Or head over to the Read. Write. Hustlers. Facebook Group and reply to the Day 1 post. These steps will get you off on the right foot for this 30 day challenge so hop to it! Now that you have an idea of “why,” tomorrow we’ll explore the importance of setting goals.